How Much Should You Spend for Garage Door Repairs? Homeowners in Utah with a broken garage should expect to spend $235 on average for repairs. 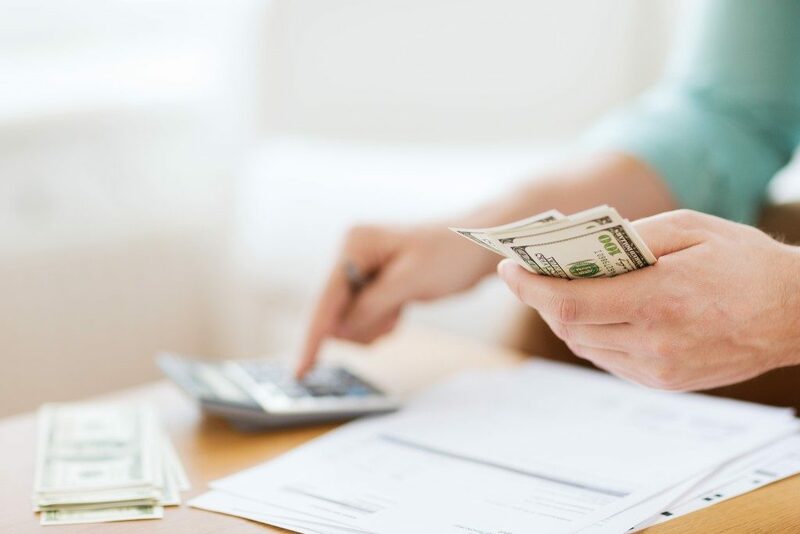 This amount falls within the average cost in the U.S., but the actual price may vary depending on where you live in the state. For instance, the cost of repairing a garage door in St. George may be cheaper than in Salt Lake City. Several factors affect the total cost, so ask for at least three quotes from different companies to make a good comparison of rates. Aside from your location and cost of labor per hour, the scope of damages and complexity of work will determine the overall rate. Most households should expect to spend between $147 and $340 on average for the cost of repairs. The common types of problems for garage doors include malfunctioning ones that either will not open or close. If your door has a sensor, there might be something stuck that prevents it from moving correctly. Another usual issue involves a blocked wheel track that may be caused by dents and bent parts. Otherwise, you should be able to determine the cause by manually closing the door to find any obstructions. Unevenly hanging doors require the service of a professional, which may cost $125. The type of material for your garage door will also be a factor. Wooden doors will eventually rot and split over time, so repairing it would cost at least $190. This may not include the cost of buying paint for regular maintenance. On the other hand, those with steel garage doors are more likely to encounter rust-damaged parts. This is cheaper at a cost of at least $135. Aluminum doors are your option if you dislike paying for frequent repairs, and the material is rust-resistant as well. However, it would cost up to $200 when the times comes that repairs are necessary. Fiberglass doors are the least expensive for repairs, which range between $148 and $165 on average. 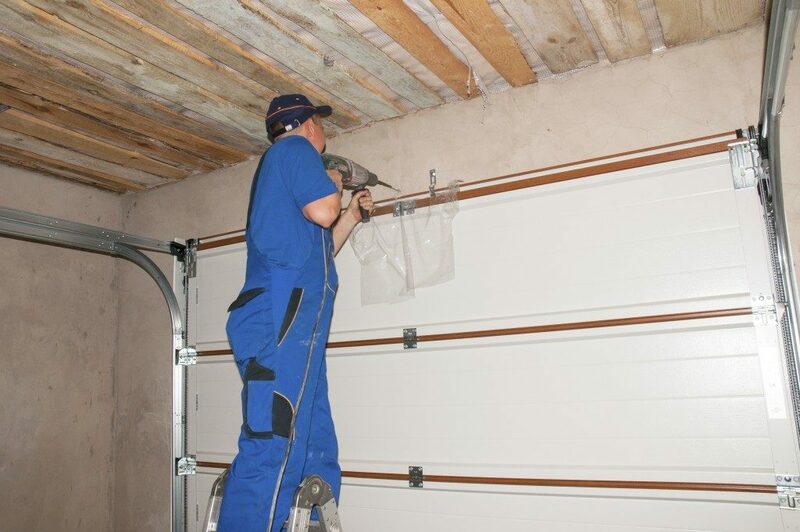 Professional service would be helpful to make sure that the repairs on your garage door are done correctly. This is more important if you plan to sell your home. If you take it up a notch and install a new garage door, you may even recover up to 84% of the project’s expenses after a property resale. Utahns who wish to stay put in their home should still consider expert help since their garage serves as an important entrance to their house. Burglars often use this as a way to get inside, so your family’s safety should be a good enough reason to hire a contractor. The general rule for repairing garage doors often require you to estimate the cost if it is more expensive than a replacement. In that case, the installation of a new door would be more cost-efficient. Some types also have a recommended lifespan, so you would still need to replace it at some point even if you take good care of it.